If you’re still figuring out where to brunch this weekend, search no more! 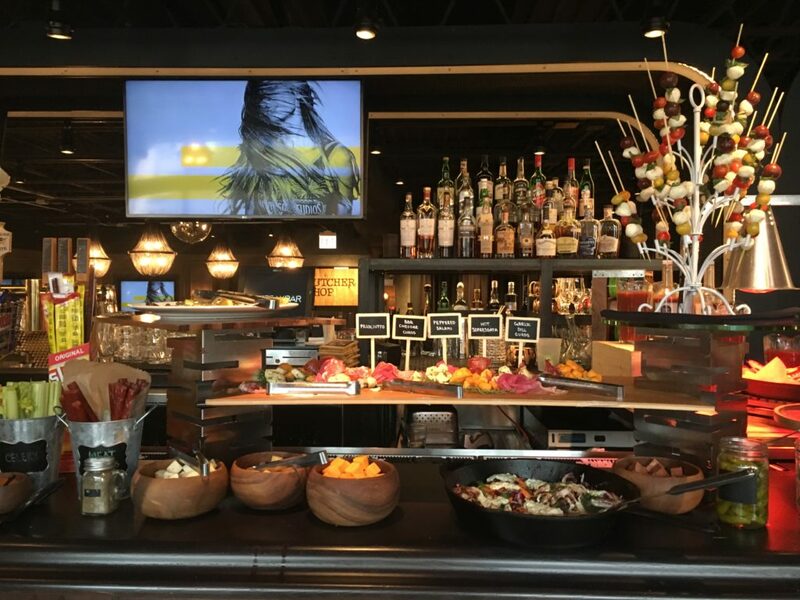 We are sharing with you one of the best brunches in the city of Chicago for an amazing price! Is it Spring time already? It doesn’t feel like that in Chicago just yet, but we are patiently waiting for Spring to arrive! Today, we are styling this beautiful cape from T & J Designs in four different ways. These outfits are good for Spring, Fall and even for some mild Winter days. Ok, so here we go!